She had strength, strength to overcome a childhood of terror. She had a heart, a heart to take up the role Patsy Cline left behind to help newcomers to show their true potential. She had grace, a grace that overwhelmed the stage and her audience. She had a voice, a voice that could never be mimicked or overshadowed. She had a look, a gorgeous physical presence that matched her inner beauty. Dottie West was the epitome of heart, soul and voice. Feel free to explore !! 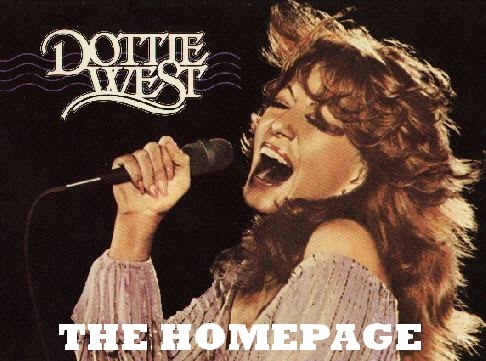 Dottie West fans have paid tribute to her by visiting this site since January 1998.